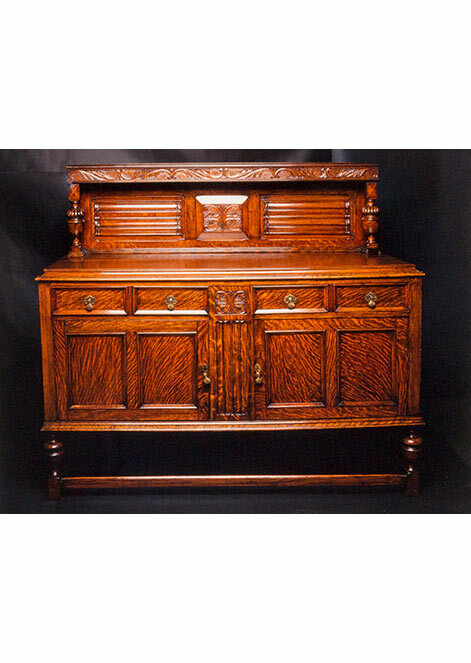 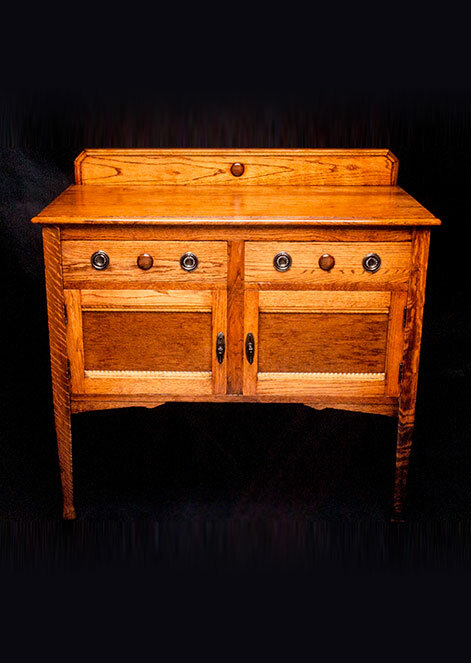 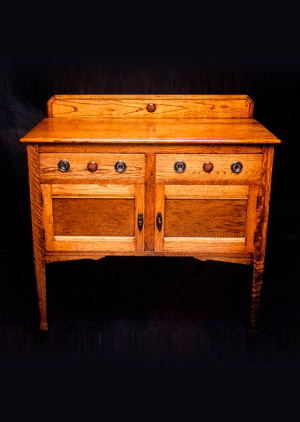 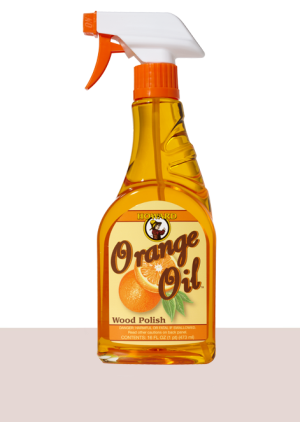 Howard Orange Oil safely cleans and polishes antiques, furniture, cabinets, and other wood surfaces without drying your wood finish. 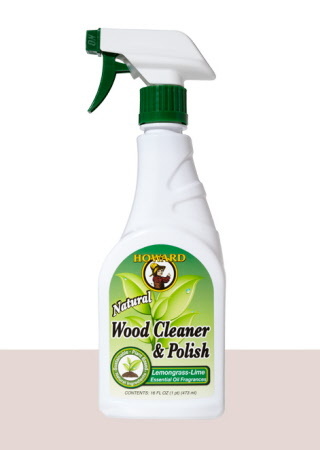 For unfinished and oiled surfaces, it cleans and enhances the depth and natural beauty of the wood grain while preventing drying and cracking. It contains no silicone or linseed oil. Use Howard Orange Oil every time you dust. 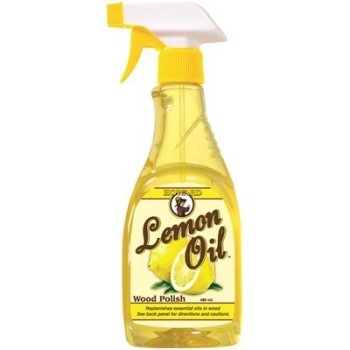 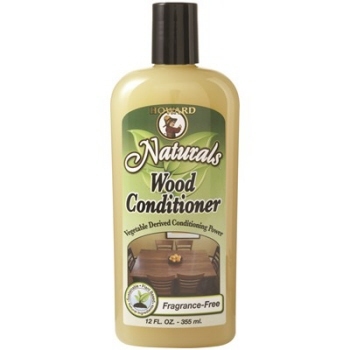 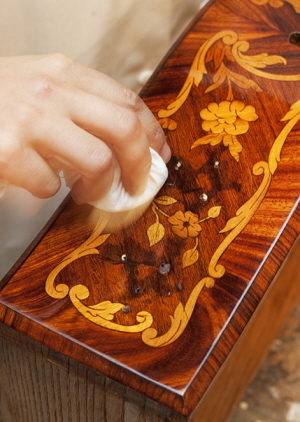 Cleans and polishes wood finishes with real lemon oil without drying the wood finish.